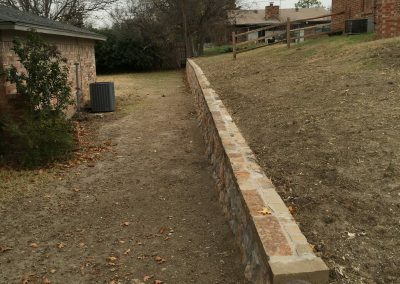 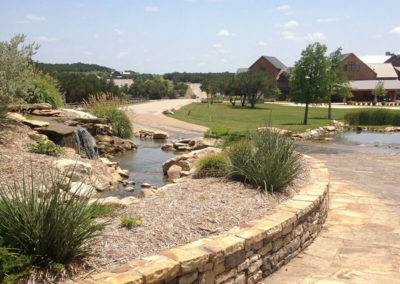 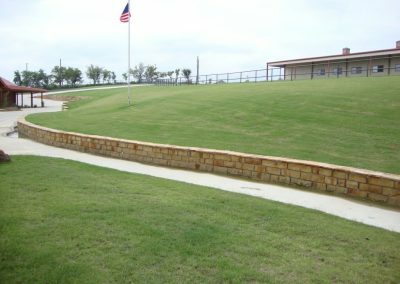 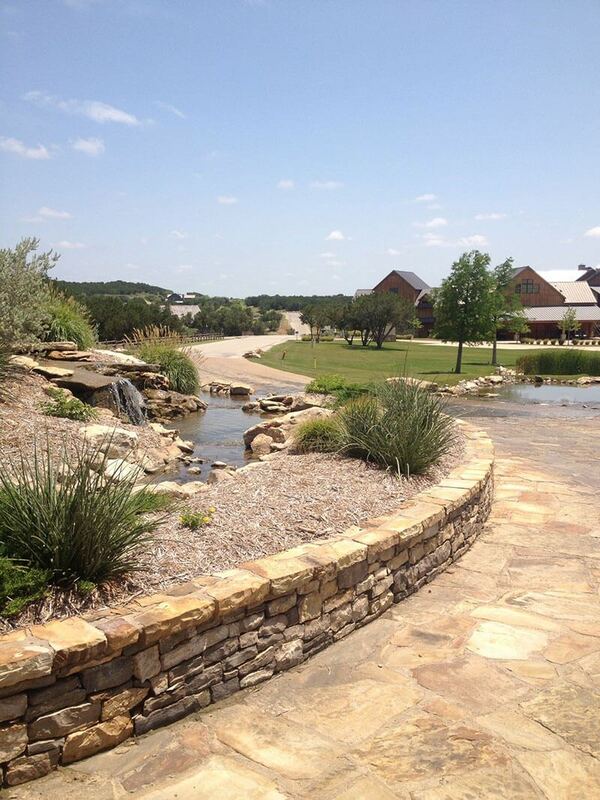 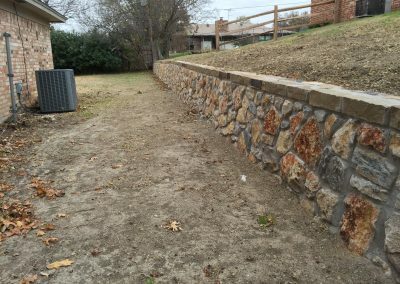 If your backyard is anything like the thousands of homes built near or on a Texas hill, you will know the value that can be added to your backyard or front lawn by building a retaining wall. 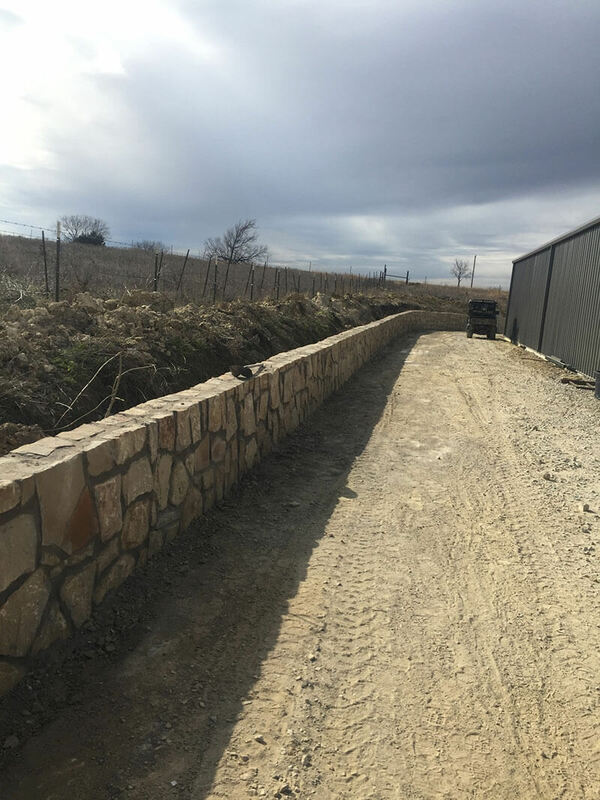 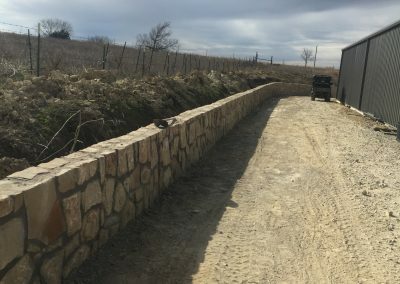 Erosion can be halted in its tracks with a stone wall, designed to hold the earth in place so that your lawn and landscape doesn’t start to creep or collapse. 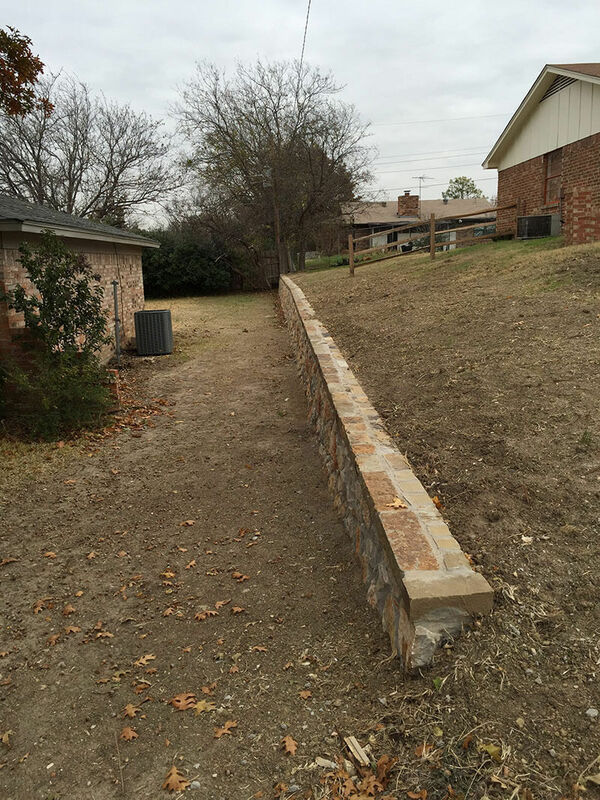 Retaining walls can even be terraced, giving you raised gardens where previously you had none. 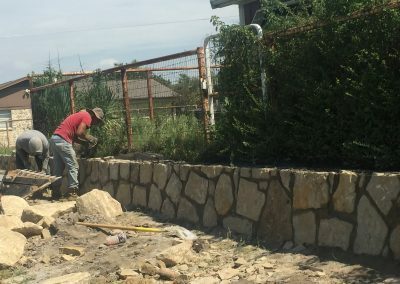 Increase square footage – Vertical gardening in raised beds allows for more surface area, and terraces are an easy way to achieve this goal. 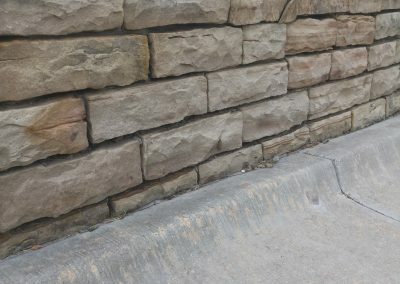 Reduce runoff – If your lawns are sloped, runoff can create unsightly streams and erode the soil and substrate; this can damage your lawn, and even your home. 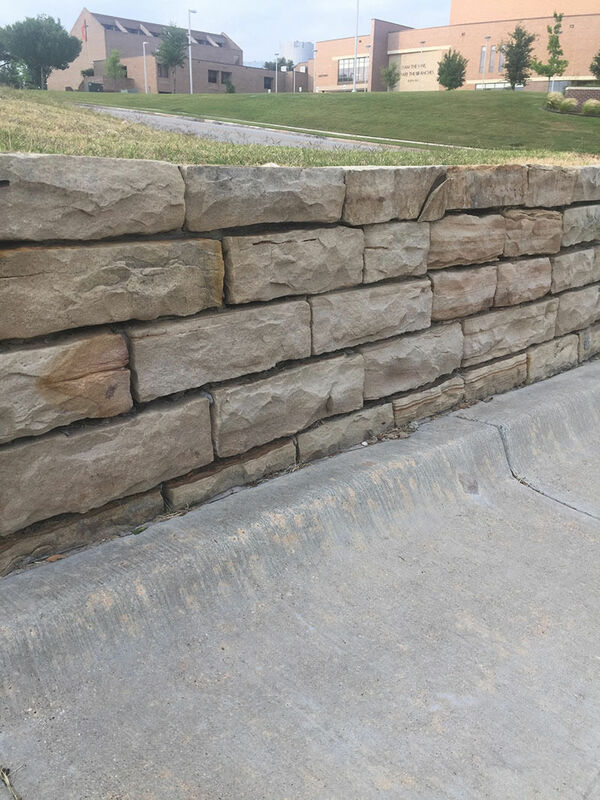 Aesthetic appearance – Retaining walls themselves can become a part of your overall scenic theme; rustic stonework or elegant masonry can add design elements to your home you otherwise would never see. 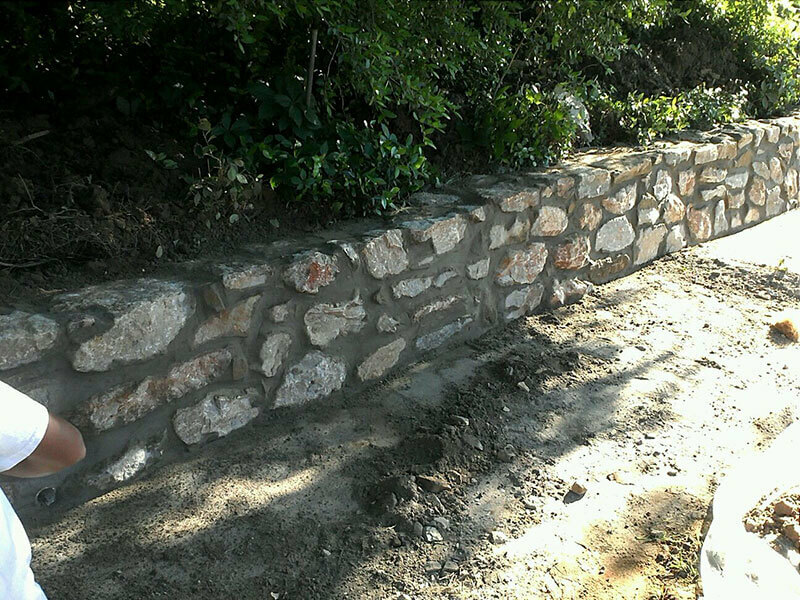 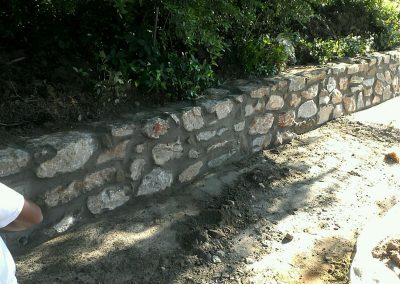 If you are curious if a retaining wall would be right for your outdoor project, give us a call! 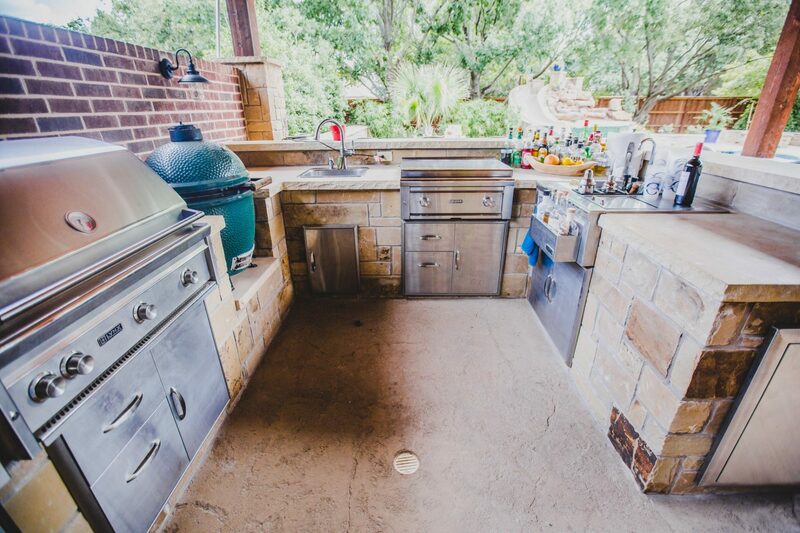 We are an area leader in outdoor living and would love to use our expertise to customize your space.